A man and a woman have been killed in a shooting in a car park outside a kindergarten in the northern Norwegian town of Tromso. Police said the gunman, a police officer, shot and killed a trainee teacher before shooting himself. It is understood the two had been in a relationship which ended recently. 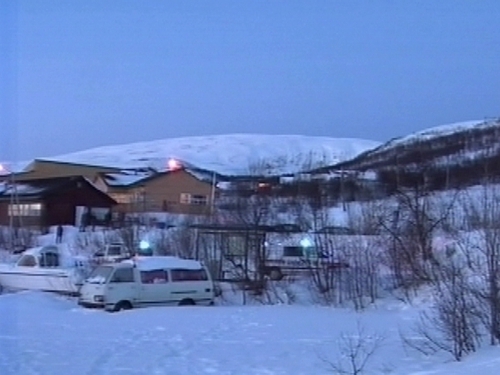 Tromso Police Superintendent Annette Sjoely confirmed that both the man and woman were dead, but declined to give further information about the circumstances of the shooting. The woman was shot twice, police confirmed later, but they would not confirm whether the gun was police issue. The victims were not named. Norway's TV2 news reported that some children witnessed the shooting, which took place as they were arriving for school.